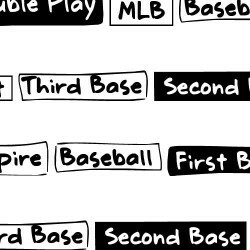 A doodlebat is a picture font. 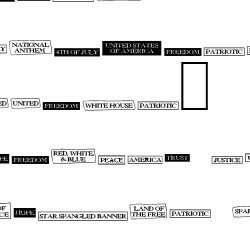 Rather than letters, each character of the font is an image. 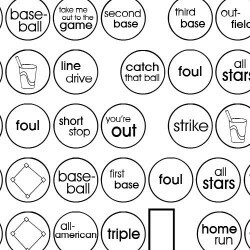 Doodlebats come with a PDF reference sheet so you can see which image corresponds with each keystroke. 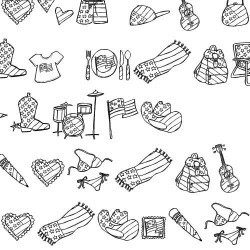 Ready in a jiffy, use doodles from DB Girl's Party to whip up birthday party invitations for your li..
Show your patriotism with these 36 doodlesbats. 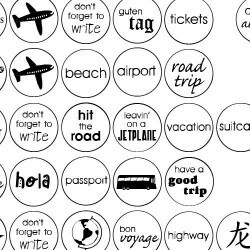 Each corresponds to a letter or number on a keyboar..
Add quick accents to your vacation and travel layouts with cute symbols and phrases in this DoodleBa..
You'll find dozens of patriotic sayings and symbols among these circled-in doodlebats. 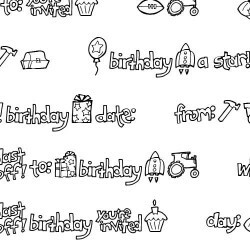 This download..
Old and young alike, these doodles feature birthday phrases for all ages, set in perfectly uniform c..
Add style and interest to your summertime scrapbooking with easy-to-use doodlebats. 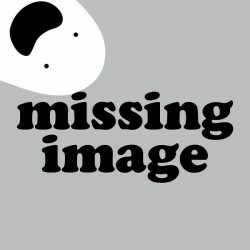 Download and re.. 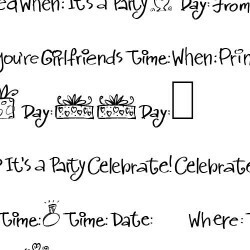 It's time to celebrate these party-themed doodlebats. 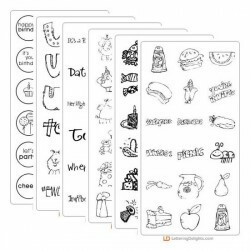 Download and receive seven sets of doodles su..
Ready in a jiffy, use these DoodleBats to create birthday party invitations for your favorite birthd..
Road trip! 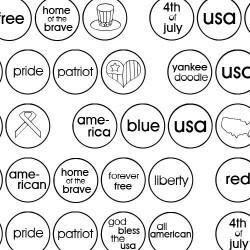 Use these word art DoodleBats the way you'd use stickers to add fun words and travel phra..
"Boxy Patriotic" doodlebats are full of sayings to enhance your Fourth of July scrapbook layouts, pa..
You'll find all your favorite baseball sayings among these boxed-in doodlebats. This download inclu.. 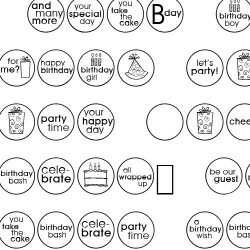 Piece these darling DoodleBats together to create even longer borders featuring birthday images such.. 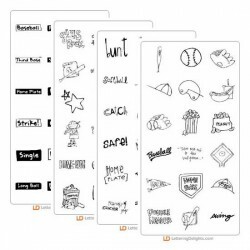 These doodlebats are dedicated to America's favorite pastime...baseball! 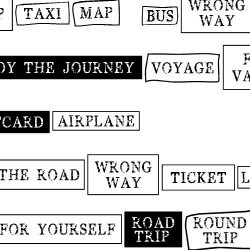 Included are 5 sets of doo..